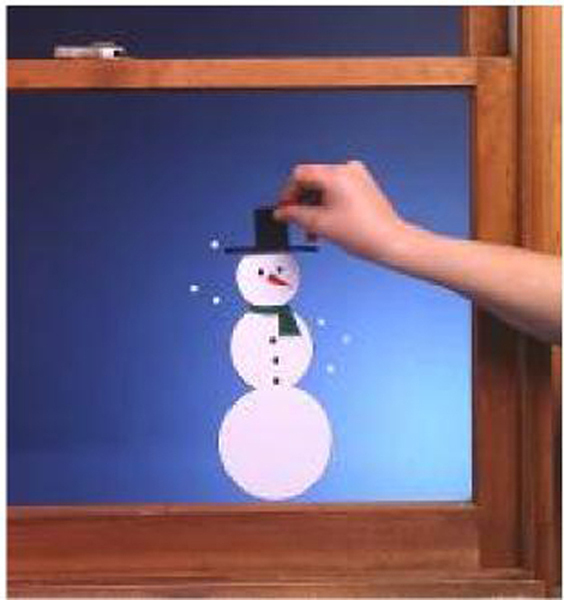 Project Description: Add some holiday cheer to windows, mirrors, photo frames, school lockers. The weather outside may be frightful, but Cling Film decorations are delightful! 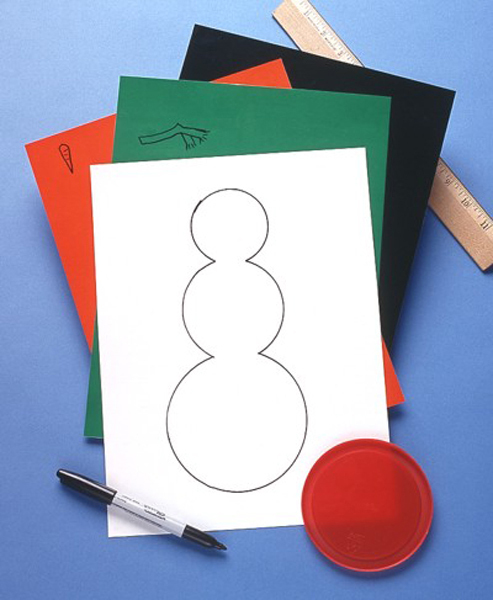 Draw or trace shapes with permanent markers. Cut out designs with decorative scissors or craft knives. Stick to any smooth, glossy surface. Works without messy adhesives, simply peel to reposition or remove.